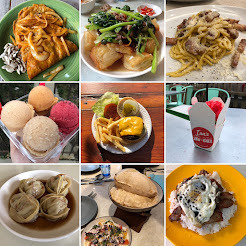 I'd like to take today's post to lead you to one of my favorite write-up's after all these years talking food and also introduce the newest series of posts at S'C'&C. As Spring and Summer approach we will be exploring some of the old school butchers and bakeries throughout the Midwest region. We have tons of spots ready to go so be on the look out for those as well as all the other classic series we've been putting out over here. In the meantime lets start this off with my go-to butcher shop in Chicago. Joseph's Finest Meats has been around since 1977 and they have the best steak in the city. I did an entire piece about them over at Serious Eats that you can read HERE.